The World Class Email Solution Gets Even Better! Microsoft Exchange Online is the most reliable, safe and secure email platform in the market with 80% market share for cloud based email services. Microsoft Exchange Online is managed by Microsoft through its data centres in Asia boasting a 99.99% uptime and performance guarantee. Need help moving? Shinjiru, as Microsoft's premier web hosting partner, will help plan and migrate your services to Microsoft Exchange Online. Buy from us and get our local immediate support to manage and solve all your email issues. We offer the best price for MS Exchange Online. We will match any advertised price. Take advantage of Microsoft Special Promotion (ends 30th April 2019) now. Buy yearly license to get the maximum savings! Hosted in Asia data centre with disaster recovery site. Ensuring 99,99% uptime and no worries on data loss. With over 900 controls in the Office 365 compliance framework here, your data will be secure, private & safe. MS Exchange Online is hosted on Microsoft infrastructure and managed by Microsoft personnel ensuring top-tier reliability. Our support team is available 24x7x365. All queries are supported by a highly trained team of Office 365 professionals. As a nominated Malaysian CSP (Cloud Solutions Provider), we are backed and managed by Microsoft, hence we are able to provide expert managed solutions with competitive pricing. The time and investment used by companies in overcoming the learning curve for designing, planning and deploying Office 365 and Cloud initiatives would be better suited towards mission critical business objectives. Shinjiru is a part of Microsoft’s Cloud Solutions Partner Program, this initiative has helped us streamline and simplify the complexity of migrations and deployment to our end-users. By being a Microsoft Cloud Solutions Partner, we can plan, manage and deploy Microsoft Cloud products in any environment seamlessly. Shinjiru has worked with countless customers from all industries in providing a turn-key solution that best fits their cloud needs. Shinjiru as a selected Mircosoft Cloud Solutions Partner is backed by a Microsoft Premier Support contract with custom support escalations. Shinjiru’s customers will therefore have access to Premier Support from Microsoft’s best and brightest in record breaking response times. Our technical teams operate 24 x 7 x 365 days a year offering ticket, phone and email support. Shinjiru is backed by Microsoft therefore providing unparalleled global standard managed support services. We can fully administer your Office 365 operations allowing your technical personnel to work on mission critical activities. Subscribe to our managed support services plan and reduce operating costs today. Shinjiru is able to offer outsource IT options for our customers. Shinjiru can manage your email IT operations as a managed service at an affordable price. Our expert team of engineers will engage and manage your Office 365 operations helping you ensure business continuity whilst reducing OPEX. Microsoft Exchange Online is a email hosting solution provided by Microsoft. It is hosted and managed by Microsoft in their Singapore datacentre. Why buy Office 365 from Shinjiru? Shinjiru offers local support for Malaysian customers whereas Microsoft does not provide local Malaysian support resulting in your support queries being answered at inconvenient times of the day. Purchasing from Shinjiru ensures you receive the best possible support 24 hours a day from a local support team. Can I switch my Office 365 subscription to Shinjiru? Yes! The process is headache-free and very simple. 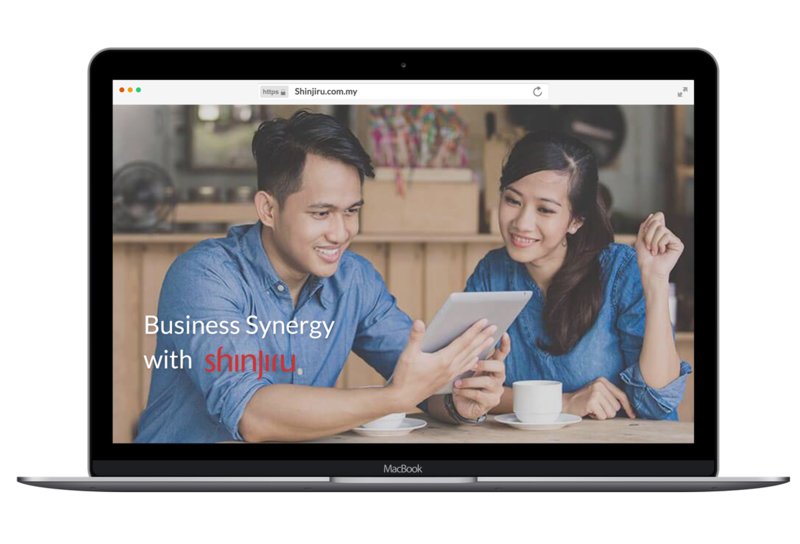 Our sales team will provide you with a link to click on, fill in the details and a few clicks later – your subscription will be under the management of Shinjiru. If I have email on a different platform, can Shinjiru migrate the email data over? Yes! We have extensive knowledge with email migration to Microsoft Exchange Online. If you would like more details, please email sales@shinjiru.com.my. Our technical support team operates 24 hours a day, 365 days a year (366 days if it is a leap year!). I need a hosted Microsoft Exchange solution in Malaysia, do you have a solution for me? We sure do! We also have a Microsoft Exchange solution managed by Shinjiru hosted in our datacentre in Kuala Lumpur. What benefits are there in subscribing Microsoft Exchange Online with a web hosting provider? An email service such as Exchange requires a domain and a DNS server. Such components are typically provided by a web hosting provider like Shinjiru, therefore having all services managed by a single company will ensure your technical support is streamlined making it much easier to manage. What are the Online Exchange limits? All the Online Exchange limits are documented at Microsoft website. Please click here. Require an Office 365 Consultation?